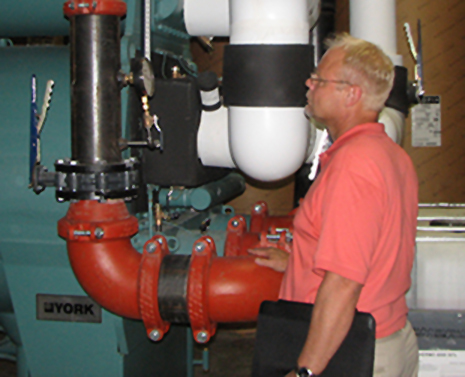 Commissioning / Project Closeout | North American Mechanical, Inc.
Our project commissioning and closeout procedure is designed build lasting customer relationships while providing quality support and quality mechanical systems you can depend on. NAMI dedicates a commissioning technician to every project, to verify proper installation and operation of each piece of equipment we install. In order to provide personalized support during the transition to owner occupancy, we assign highly trained Service Technicians to accompany the final commissioning steps and familiarize themselves with building operations. We will be there if you need us. NAMI’s Building Services Department offers 24-hour service and technical support throughout the building warranty period.